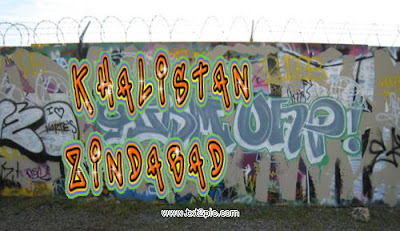 This proKhalistan website has been brought to my attention and I would like to share it with my readers. It is called Burning Punjab and is available both in English and Punjabi. Check it out!